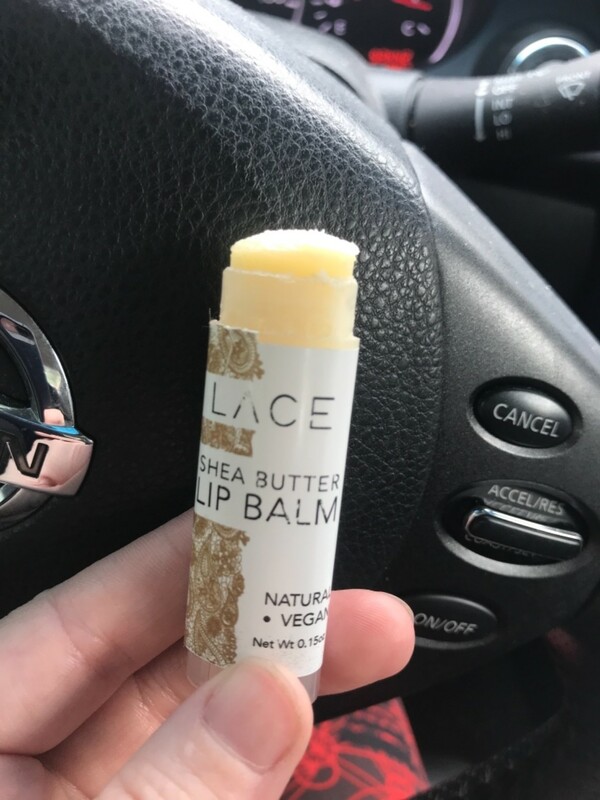 Save and get 2 of our Shea Butter Lip Balms. This lip balm contains all natural and vegan ingredients to butter up your lips to keep them moisturized and soft. It's a great lip moisturizer or chapstick for guys and gals. There are no added flavors, scents, or pigments, so it's all about moisturizing your lips. It contains absolutely no harmful chemicals. I love the gritty feel when applying-it's like a gentle exfoliation, followed by a long lasting moisturizer. I keep these stocked in my home, purse, car, and all my kids' backpacks! No frills-just a seriously great product. Love this chapstick! Not the greatest taste, but it works amazingly well! Will buy more when I run out.